We are wired differently. 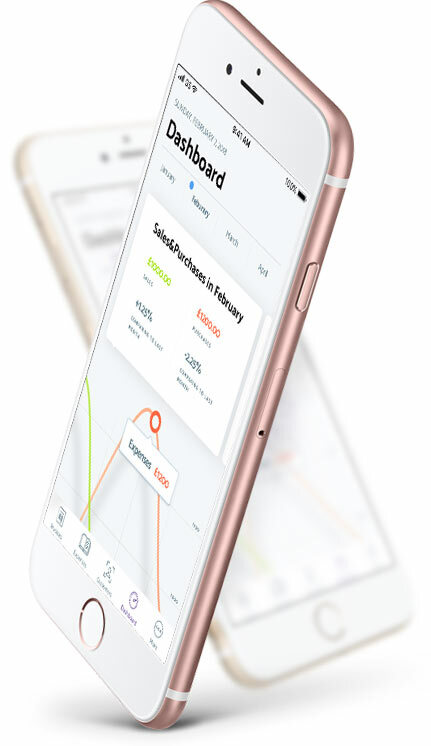 Capium empowers accountants by continuously innovating and anticipating the next bounce of the ball when it comes to your software needs. 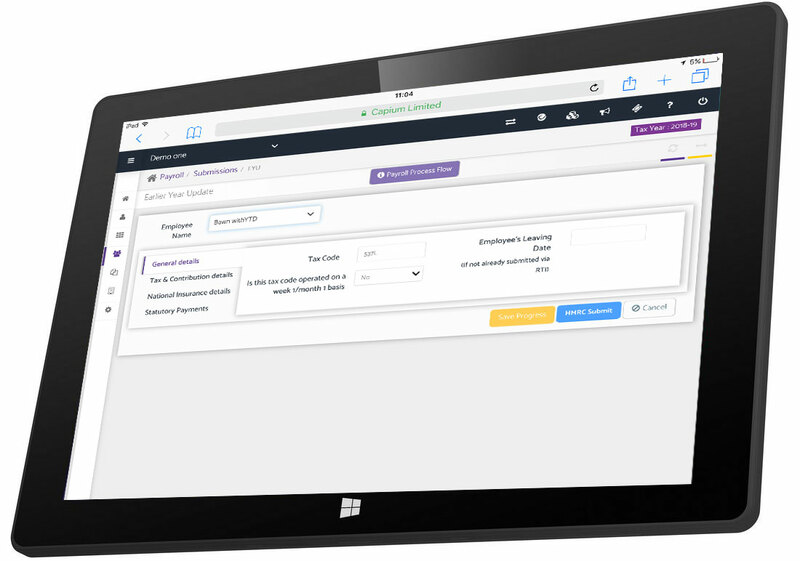 Manage every aspect of your accountancy practice with Capium. Our cloud-based software is easy to setup, easy to train staff on and most importantly easy to use. 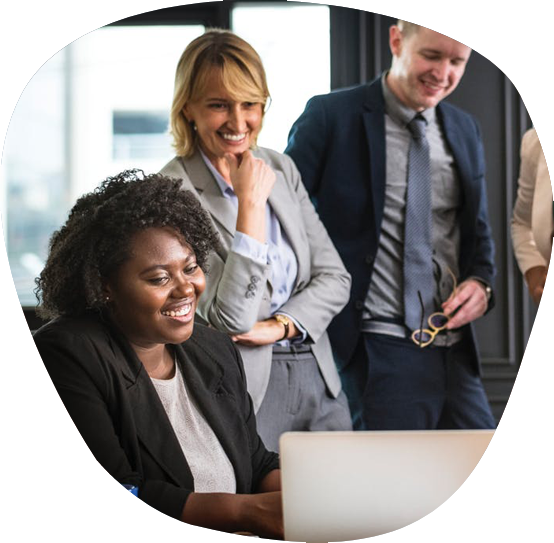 The benefits of our Capium software packages are numerous, from eliminating time consuming work, enhanced security and data accuracy, to fantastic synergies amongst your team. 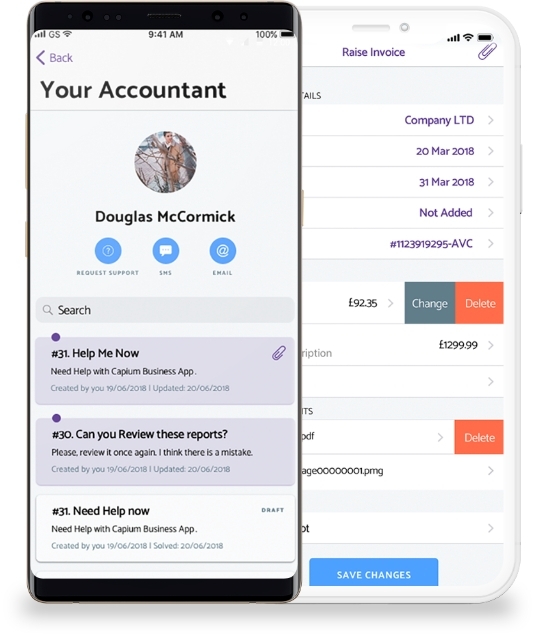 Our collaborative software helps ease the congestion of transitioning to HMRC’s digital tax system, through our app and cloud technology communicate with your Clients in real-time. 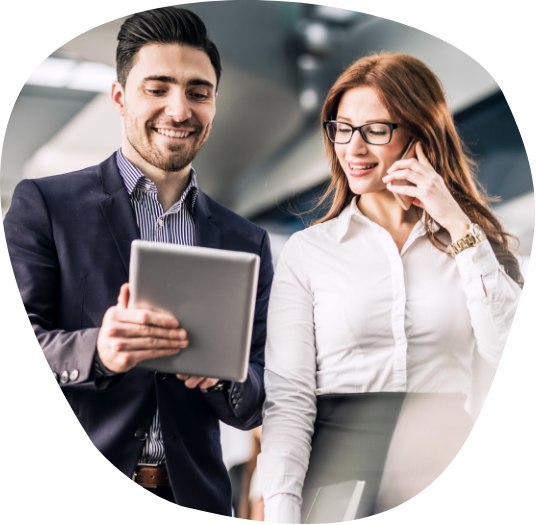 Capium's easy to use and integrated software allows you to operate a smarter, more streamlined practice, freeing up your time to grow your business and serve your clients better. 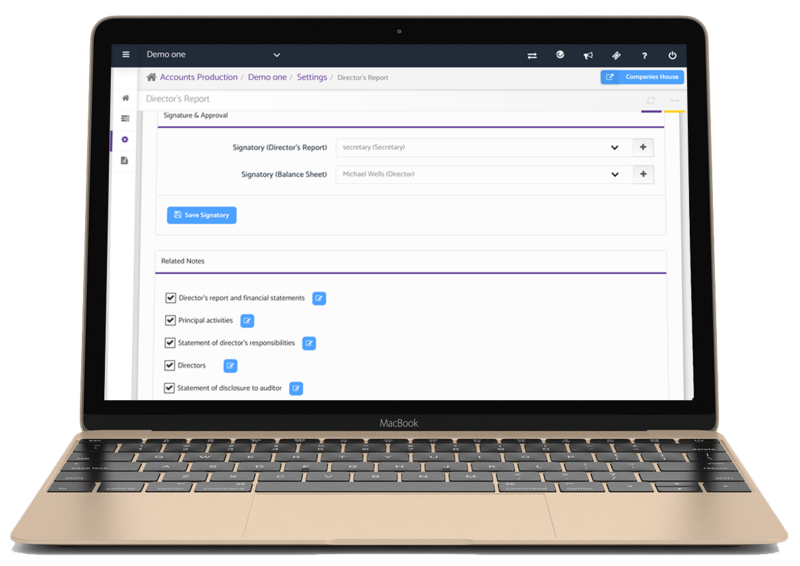 Capium helps you coordinate and streamline all your team's work so that everyone knows what needs to get done, who’s responsible for doing it and when it’s due. 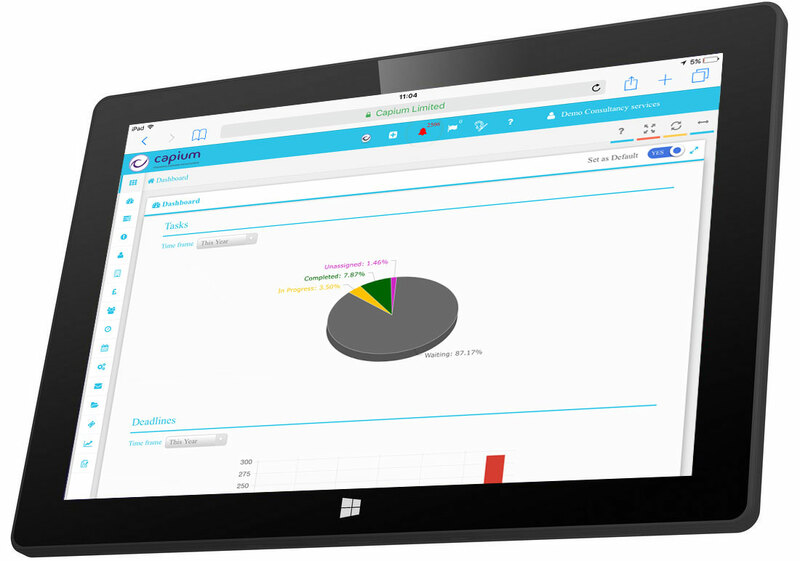 What Makes Capium The Perfect Accounting Tool? The Full Accountant Suite is all of our modules working seamlessly together to provide a fully integrated solution for your practice. Capium Accounts Production is recognised by Companies House. 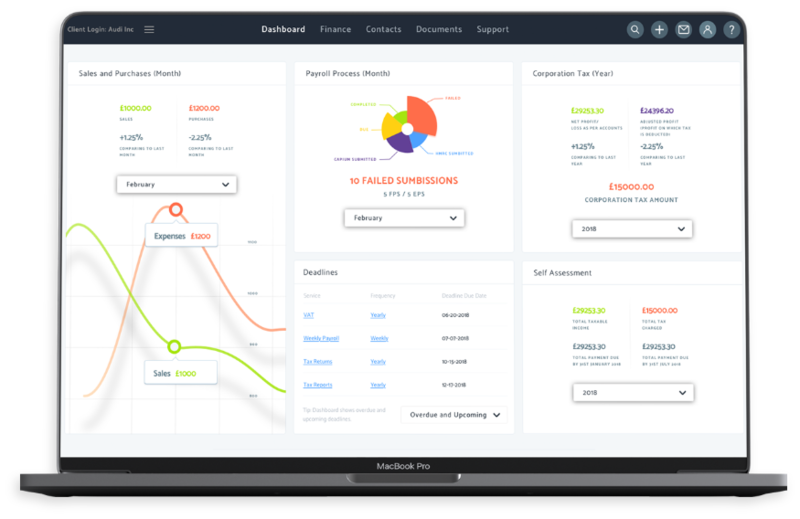 It enables you to produce your clients' statutory accounts from Capium Bookkeeping or import data from any other software and make submission directly to Companies House. 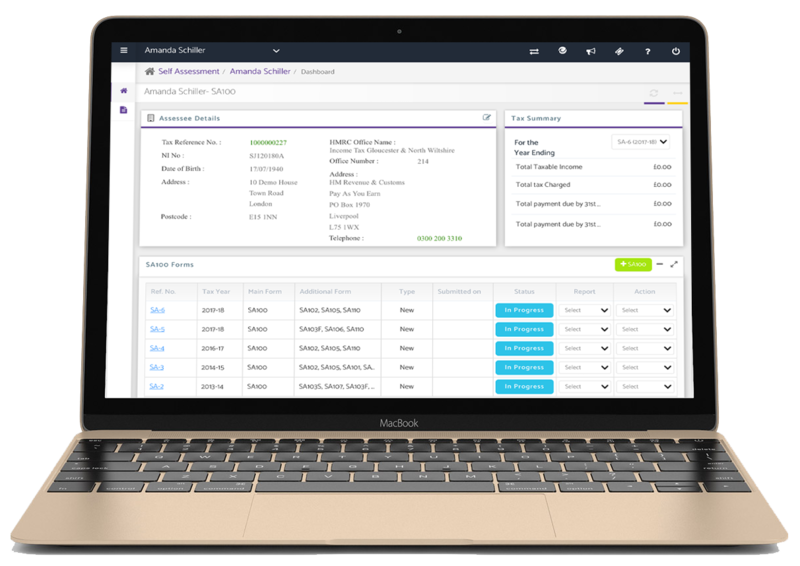 From client tracking, to efficient scheduling, deadline calendars, invoicing and an in built CRM, Capium provides you with a suite of advanced tools to manage every aspect of running your practice - and make smarter business decisions. 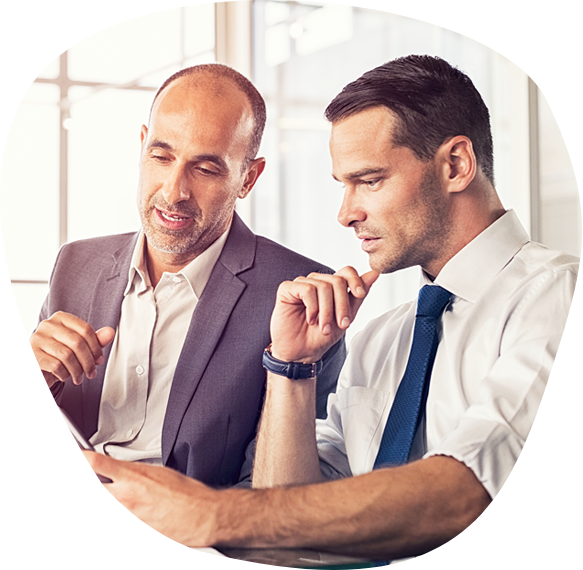 Capium's self-assessment module saves you valuable time and effort with clients' self-assessment submissions and is tailored to the requirements of a multitude of businesses, from sole traders to partnerships and trusts. 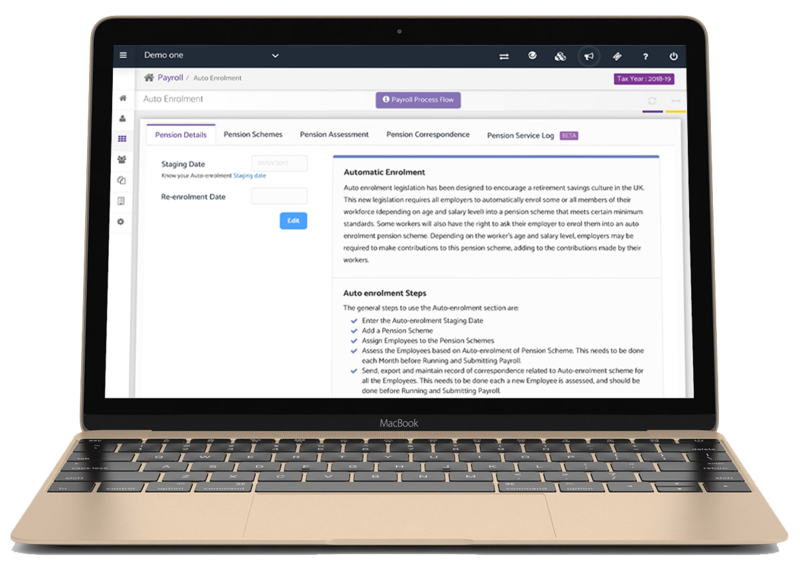 Our intuitive book keeping module gives you and your clients a snapshot of their business transactions. Invoice generation, expenses management, journal entries and bank transactions come as standard. 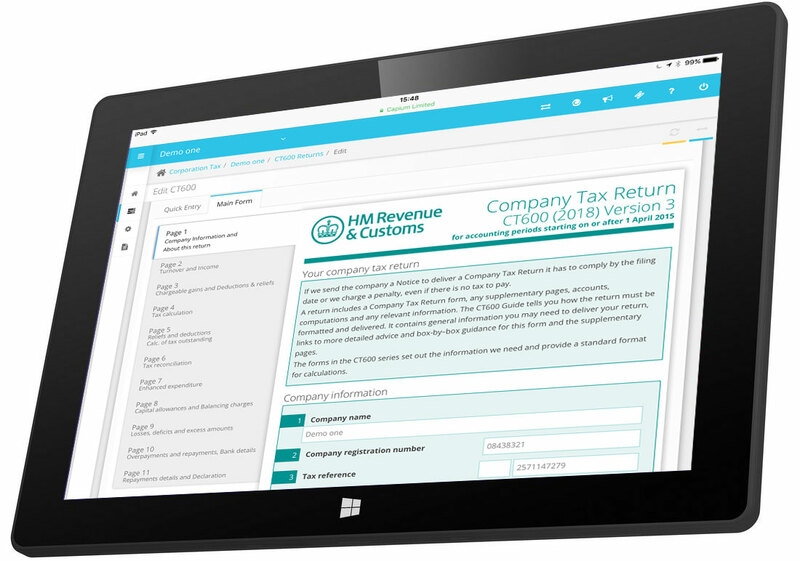 Our software helps ease the congestion of transitioning to HMRC's digital tax system, we are part of a limited number of suppliers who have been verified by HMRC. Be MTD ready by April 2019 – we are – are you? 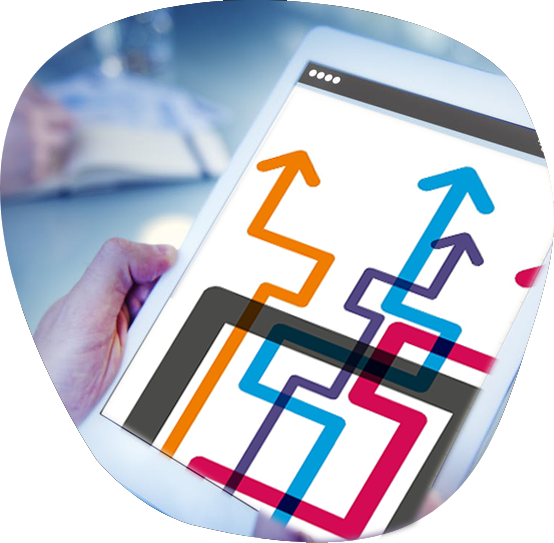 Download our latest whitepaper here to find out more or better still please call us to find out how you can be MTD ready by the deadline.